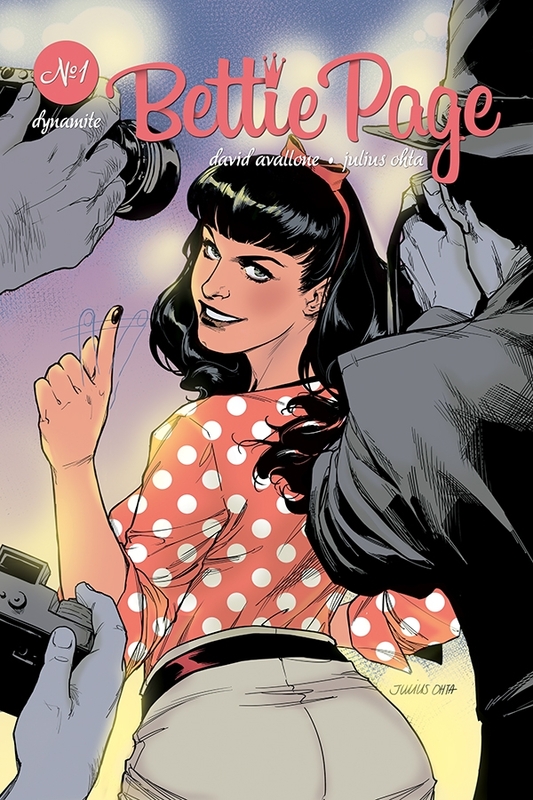 Dynamite is launching a new Bettie Page series this week. 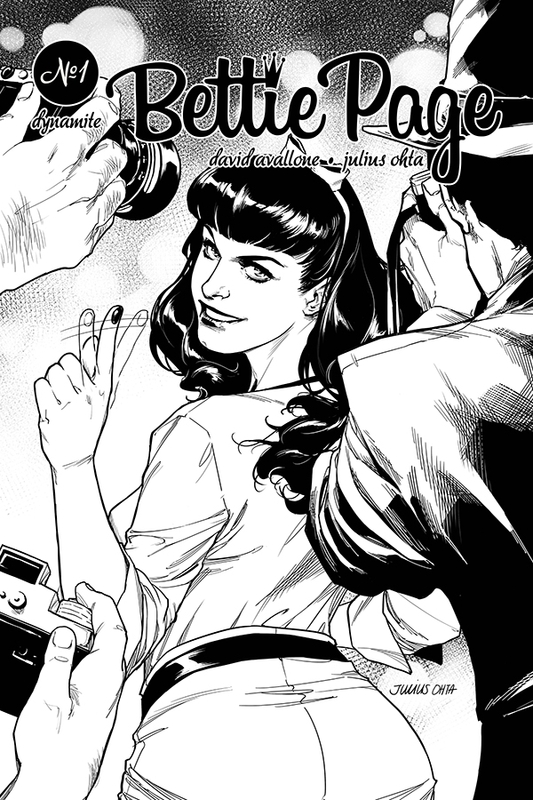 Given that Dynamite has had a history of doing some rather exploitative comics and covers with their female characters, I was skeptical. 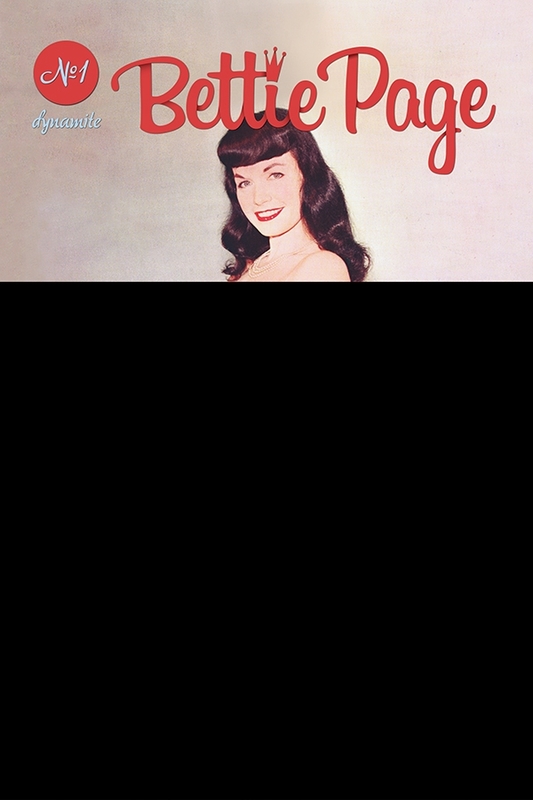 Bettie Page is one of those characters whose legend is built upon her sexuality. Past comics featuring her have leaned heavily on it. 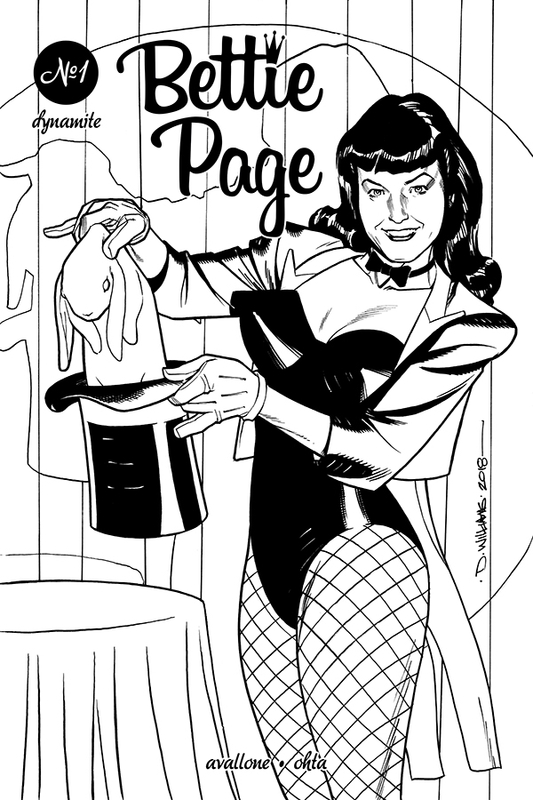 Of those, the only one in the past that I have found entertaining is Jim Silke’s Queen Of The Nile. Of course, the subsequent stories have so turned me off to comics featuring the legendary pin-up queen. 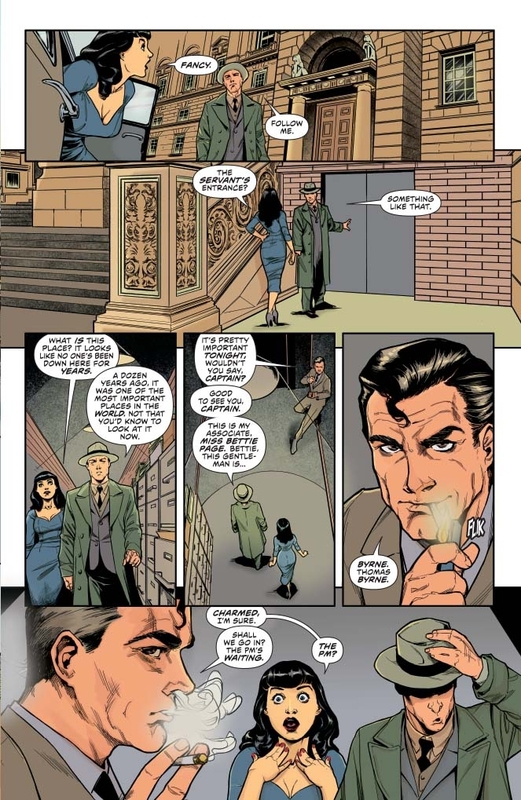 Why, then, did I give this issue a reading? To be honest, I don’t recall why I chose it over Mars Attacks #2 or Project Superpowers #4. Dejah Thoris #10? I know why I didn’t read that one. 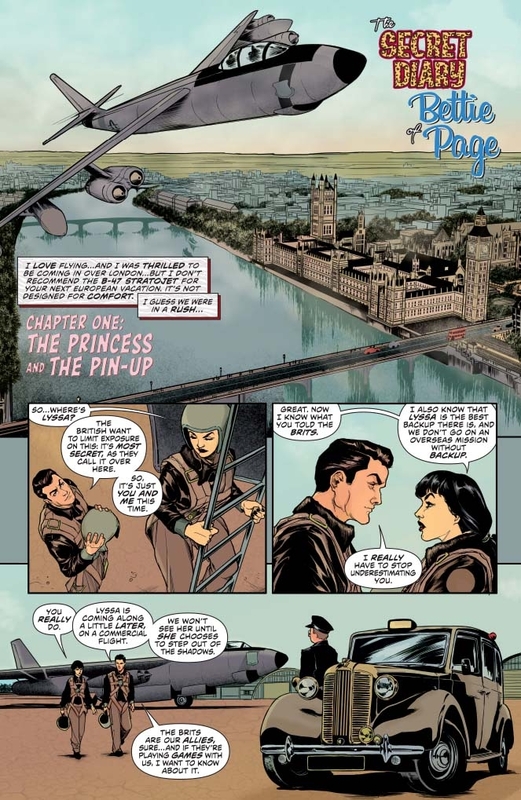 All those things given, am I at least happy I read the first issue of a new Bettie Page series? It’s nice to be pleasantly surprised by a book. 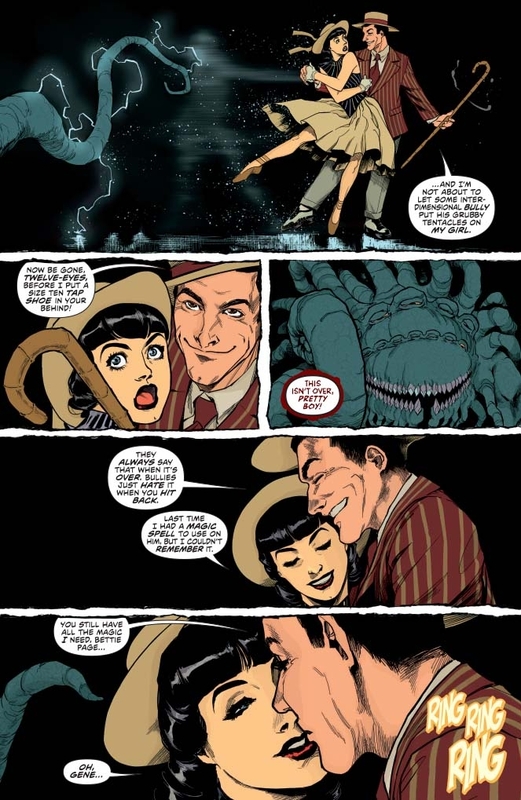 If I had been reading Dynamite’s other Bettie Page comics, I might not have been so surprised. As a matter of fact, this one was so good, I might just seek the older issues out. I’m getting ahead of myself, though. The story is a straight up period spy drama. There’s aliens involved for good measure, which usually makes for a good story. It’s easy to follow, but the twists are interesting and to be honest, have me really wondering exactly where this story is going. The opening sequence doesn’t make a lot of sense to me. If it pertains to the previous Halloween special, then I, as a new reader, don’t get it. 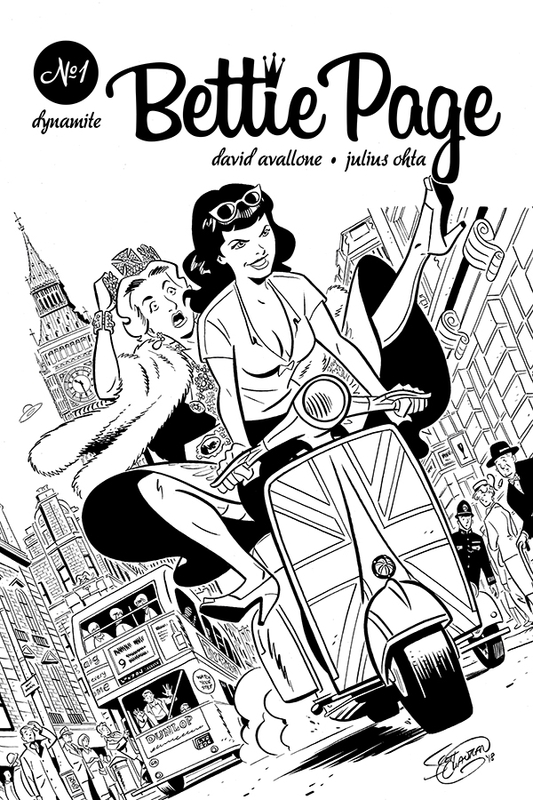 If it has something to do with where the story is going, then kudos to David Avallone. 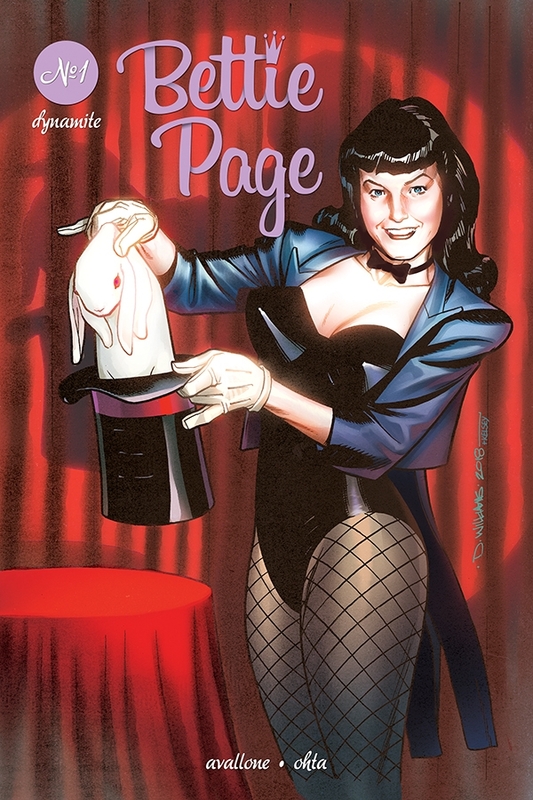 Heck, I’m giving kudos to David Avallone because he wrote a Bettie Page comic that doesn’t rely on her being a pin-up queen. It also doesn’t give any excuse for her to show anything outside of 1950s modesty. The opening sequence has a short nightgown, but it reveals nothing. 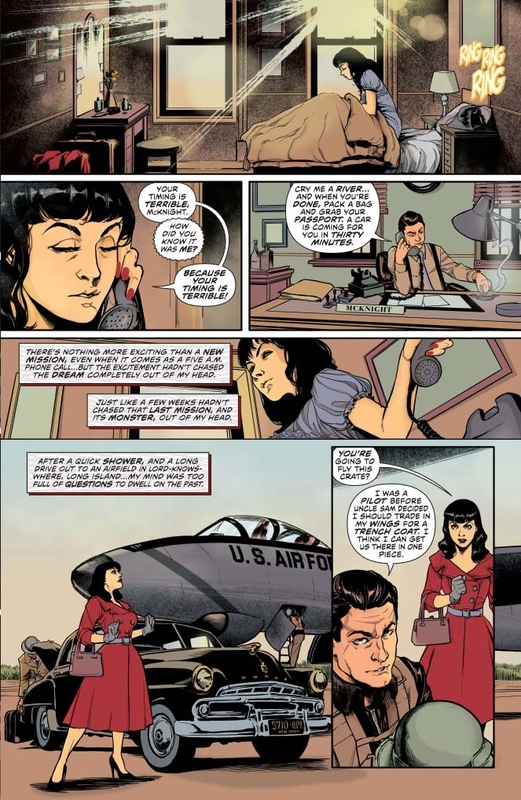 In a comic book starring Bettie Page, it’s genuinely refreshing. I also commend Julius Ohta for resisting the urge to do anything exploitative with the script that he was given. I really liked this comic and I’m hoping that everything that I liked about it will carry over into the rest of the story. I’ll keep my eyes open for it. You might want to as well.